Losing data or being not able to find it is not only frustrating, but also expansive with increasing regulatory requirements. Doculayer reliably stores all your knowledge for the long-term use and ensures that your data remains secure and retrievable for auditing, data mining, or analysis purposes. With Doculayer you can use your ever-growing data to your advantage. Make your data audit accessible. With Doculayer you can securely store your data for as long as it’s required and easily retrieve it for legal requests. Automatically create metadata. 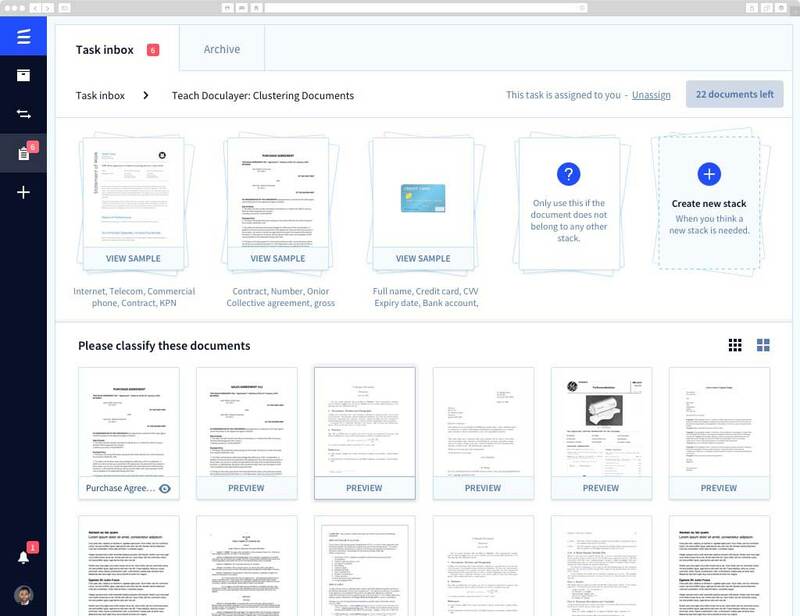 Doculayer automatically creates intelligent metadata by assigning keywords, subjecst, and document types to ensure that you’ll find your documents in no time. Reduce storage cost. Remove all of your inactive data to one central digital location until the end of its retention schedule. Manage retention policies. Set up retention policies to define what type of content to archive and for how long. Prevent data breaches. Track and trace who and when accessed your data to ensure that your sensitive information doesn't fall into the wrong hands. Be at mercy of your information. 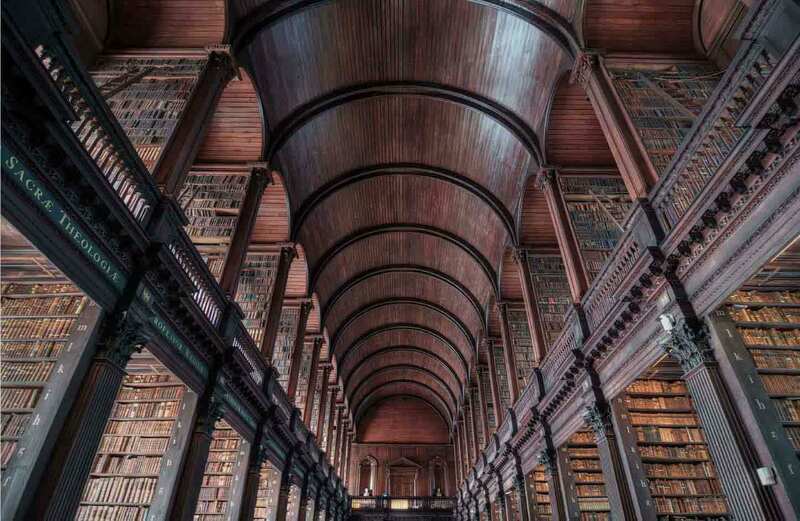 With rule-based and user-specific rights, you can easily ensure that only authorized users are able to access and download archived content. Mine information. 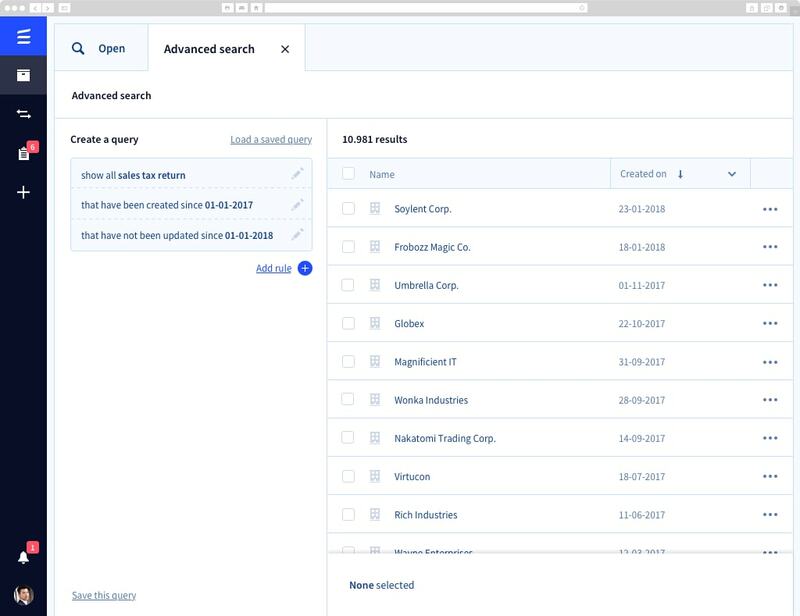 Doculayer's AI technologies allow you to improve business processes by analyzing your archived data, identifying patterns, and finding correlations. Keep only relevant data. By analyzing the structure and content of the document Doculayer eliminates duplicates to improve storage efficiency. Prevent data loss. If archived data was accidentally deleted you can easily retrieve back up information without asking your IT department for help. 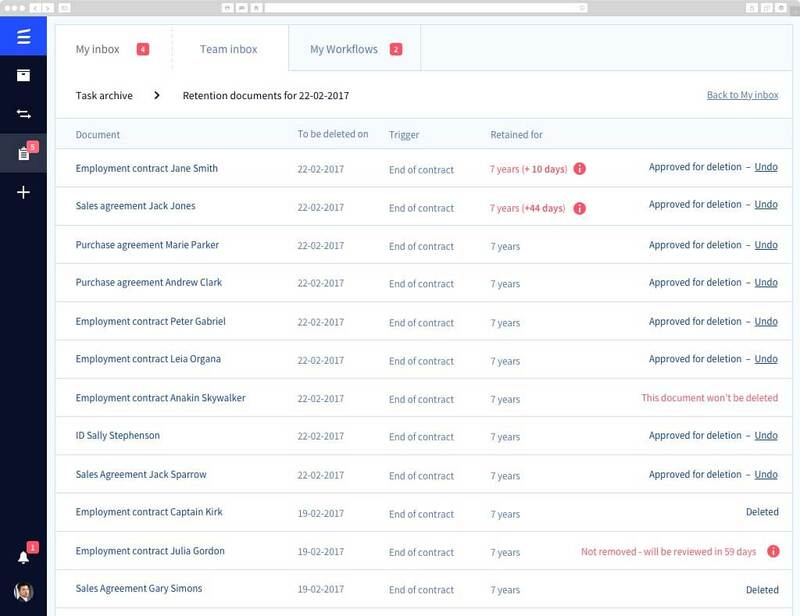 Efficiently eliminate duplicated documents and automatically segregate inactive data to a separate location before its retention date. Advanced, automatic security checks and permission-based user access assists in securing digital content from being incorrectly disposed. With customizable retention rules, you can manage your digital content quickly and consistently to keep up-to-date with company policies and legal regulations. 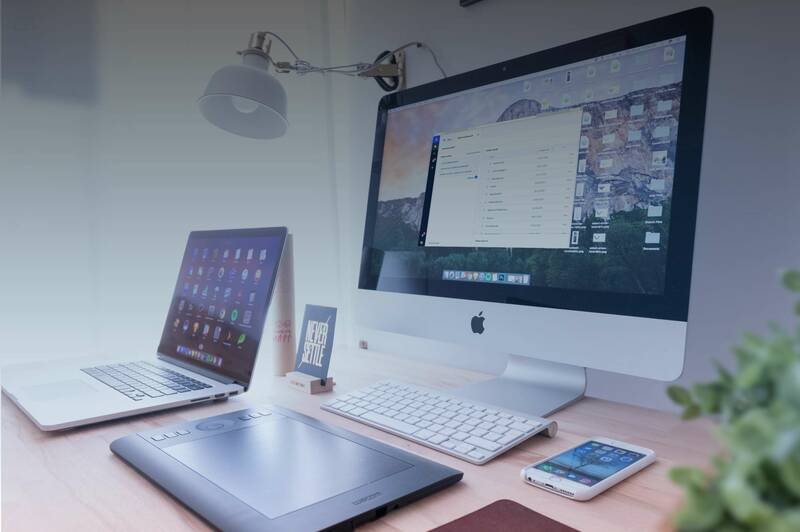 Improve the quality of your business content by enhancing it with AI features such as Natural Language Processing, Machine, and Deep Learning. 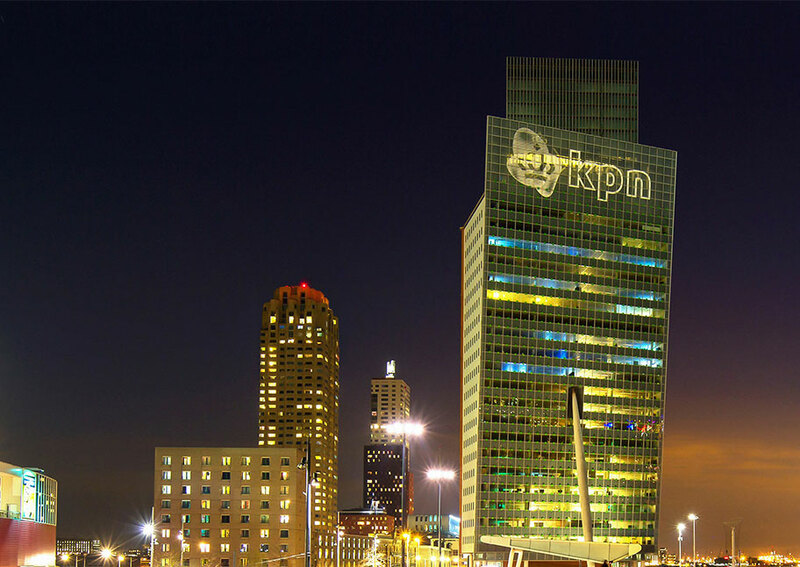 KPN embraces digital transformation and moves to a centralized digital archive powered by ML technologies. Make your achieved data legally compliant and secure.